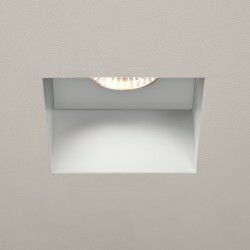 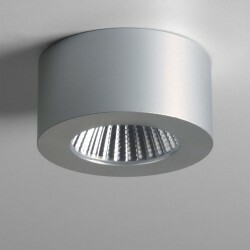 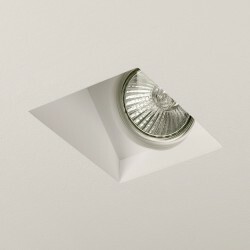 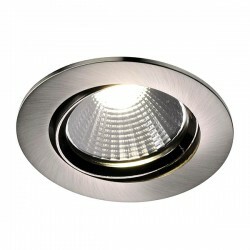 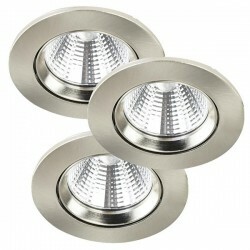 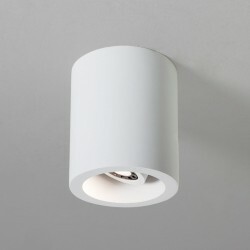 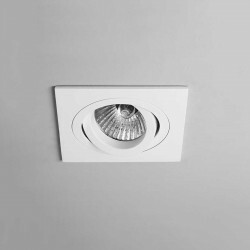 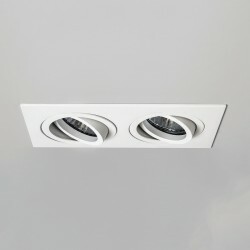 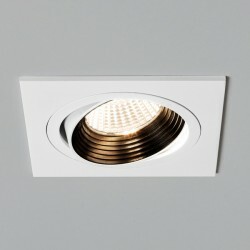 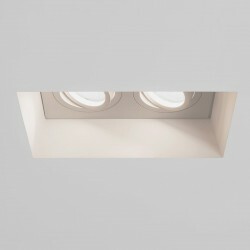 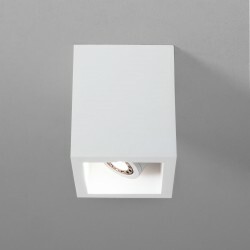 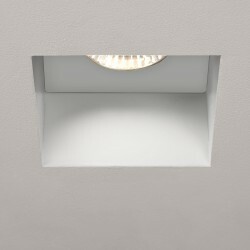 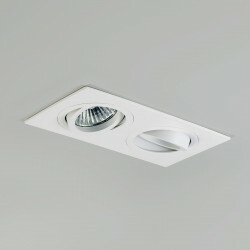 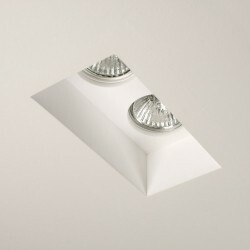 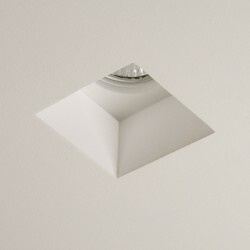 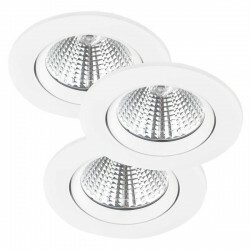 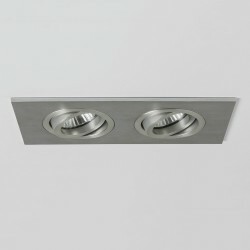 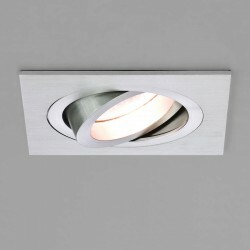 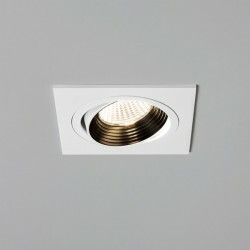 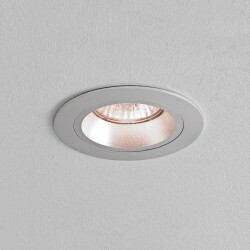 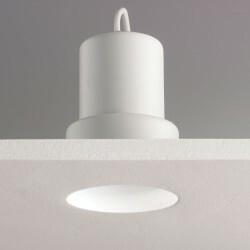 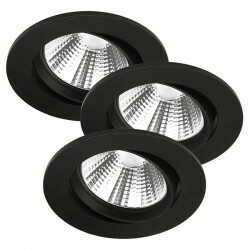 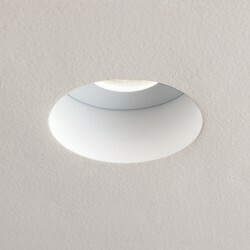 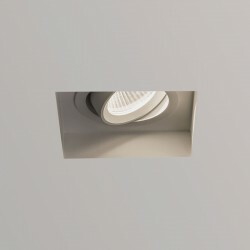 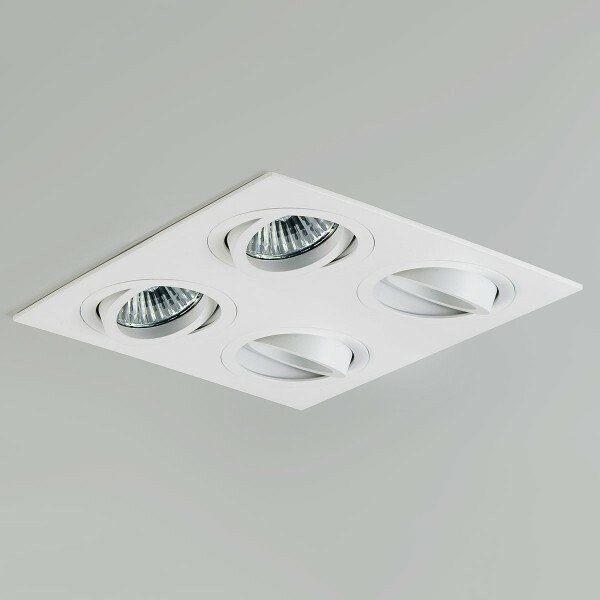 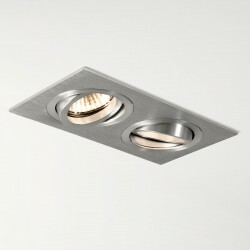 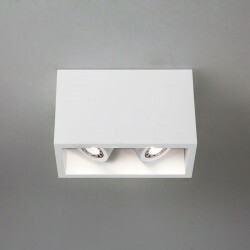 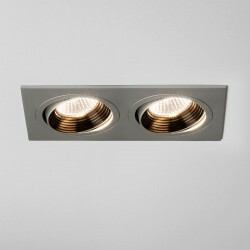 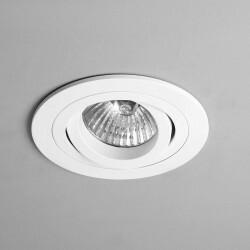 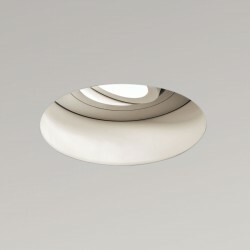 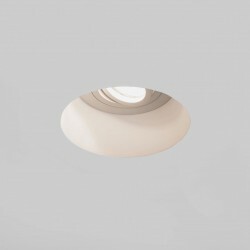 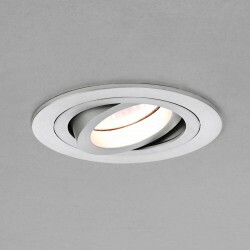 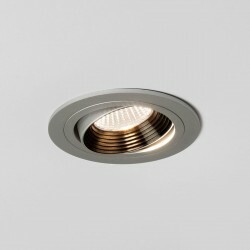 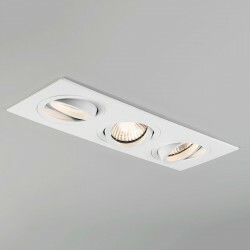 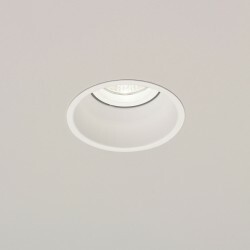 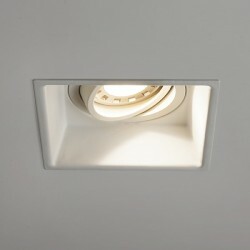 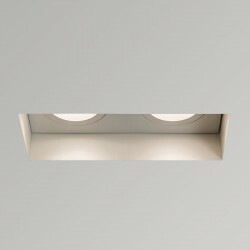 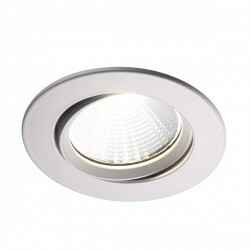 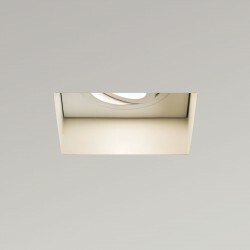 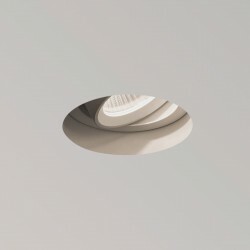 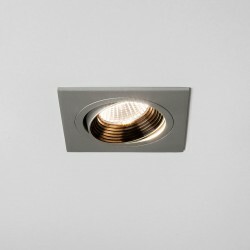 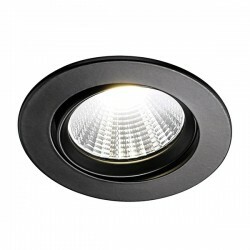 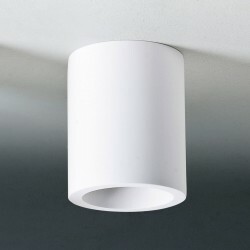 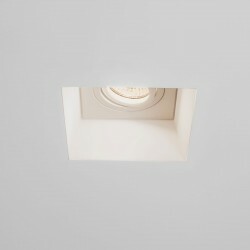 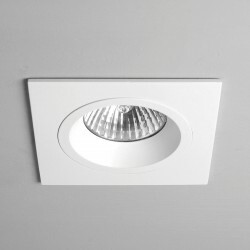 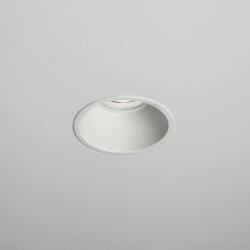 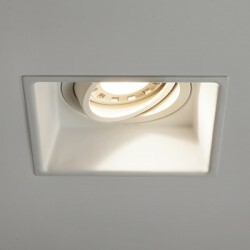 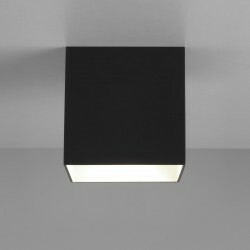 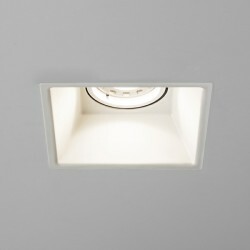 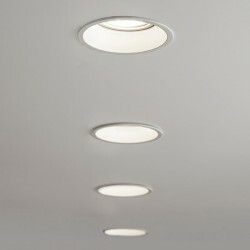 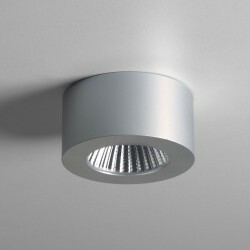 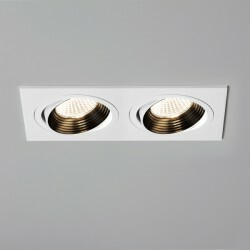 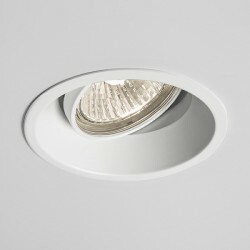 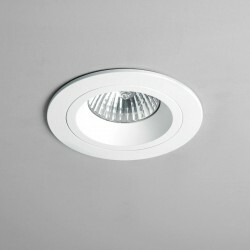 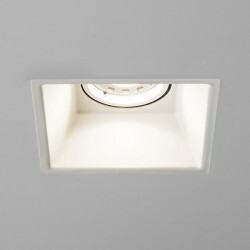 Astro Taro Quad GU10 White Adjustable Downlight at UK Electrical Supplies. 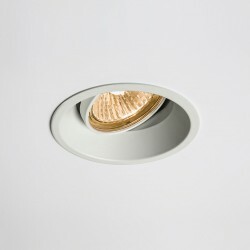 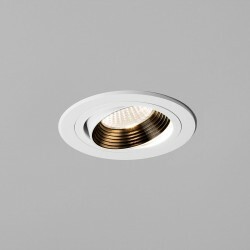 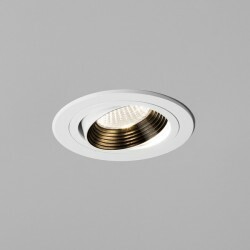 The Astro Taro Quad GU10 White Adjustable Downlight works really well on ceilings in modern residential and commercial spaces. 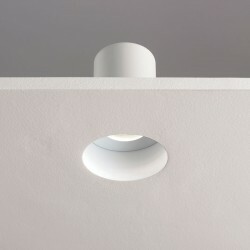 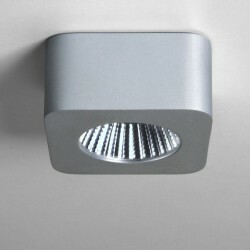 The four adjustable lights can be moved to shine down at different angles.